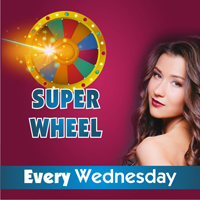 Super Wheel of Fortune every Wednesday ! 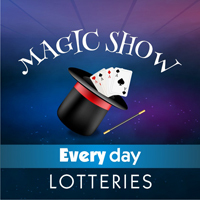 If by winning the daily lotteries you feel lucky, get ready for take-off with the up to…….€20,000 cash waiting for you every Wednesday at the Super lottery of the Super Wheel of Fortune! 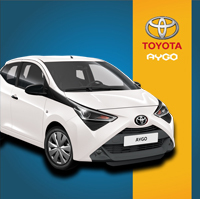 New AYGO car lotteries for 2 brand new TOYOTA AYGO are to be held on 19 April & 10 May 2019 at Casino Loutraki. 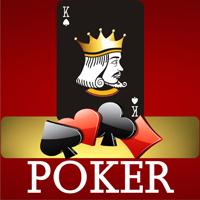 A new fun game that enriches our daily draws. 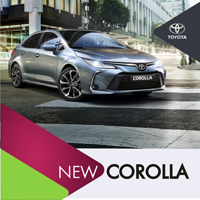 Play and you could be one of the lucky ones who earn up to 10,000 €. 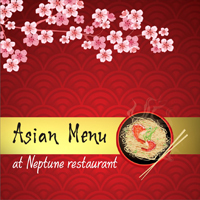 Thursday nights with Asian menu at Neptune. Every Thursday Chinese specialties will decorate the buffet of the excellent Neptune restaurant in the heart of the casino.Enjoy traditional Asian specialties of Chinese gastronomy and recipes with a tradition that is lost in the depths of the centuries.